Will History Be Made This Weekend? 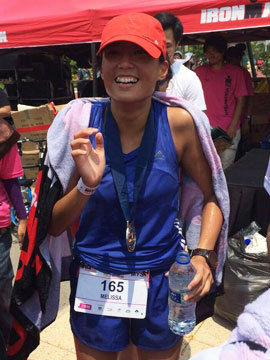 The Sub-2 Marathon Attempt | JustRunLah! Since Nike announced it’s sub 2 marathon project, we’ve all been waiting for the day it will be attempted! This weekend – the Italian Formula One track – Monza will host the sub 2 marathon attempt. It’s something we all look forward to see – is running a marathon under 2 hours humanly plausible? Kenyan Eliud Kipchoge has a great marathon record – winning 6 of the 7 Marathons he has ran. In the one that he did not win, he placed 2nd behind Kipsang who ran the World Record! Might we add he was also the Rio Olympics Gold Medalist! He has run the 3rd fastest marathon timing – 2:03:05. He is arguably the best and most consistent marathoner of our time! Ethiopian Lelisa Desisa came in champion at the Boston Marathon back in 2015! With a personal best of 2:04:45, we look forward to see how he measures up to Kipchoge. Zersenay Tadese is also part of the sub 2 team. Although he has yet to run a sub 2:10 marathon, he is the current world record holder of the half marathon distance with an impressive timing of 58:23. The marathon will not be run on a conventional city course but a 17 laps of the 2.4km Italian Formula One Track. The track was selected specifically to optimise a number of factors namely – climate, terrain, elevation above sea level and surface. The attempt will be done between May 6th – May 8th depending on weather conditions. The organisers are looking for the best conditions possible. Why this won’t be a record eligible run would probably be because Nike will sub in pacers midway through the race, making it not eligible for the World Record in the eyes of the IAAF. The job of the pacers would be to break the wind for the trio. Also, instead of having to slow down to grab their drinks, the trio will have their hydration handed to them. All the time, money and effort poured into this project – but it will be a man, not a company that would break the sub 2 mark – if at all this weekend. And that man is likely to be the legendary Kipchoge. 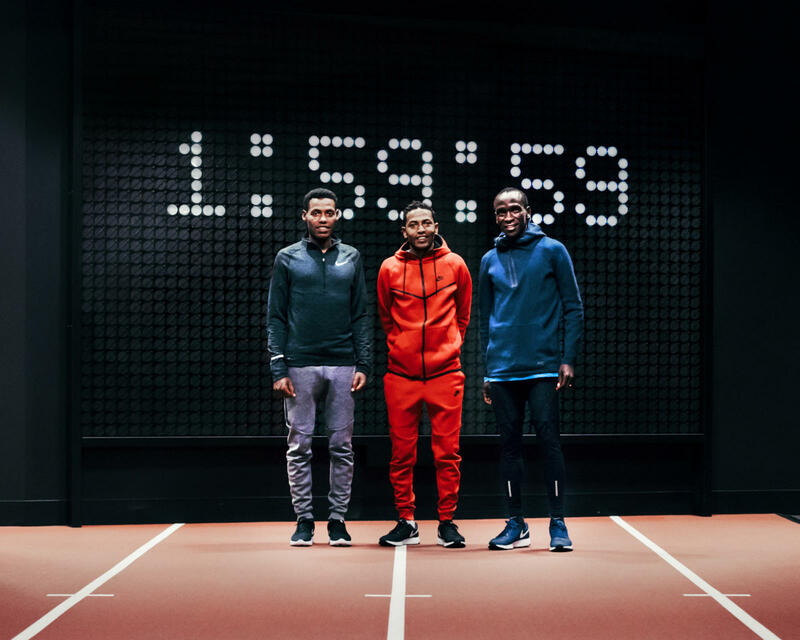 At Nike’s test run March, Desisa could not even manage sub-2:00 pace for 13.1 miles – running 62:55. 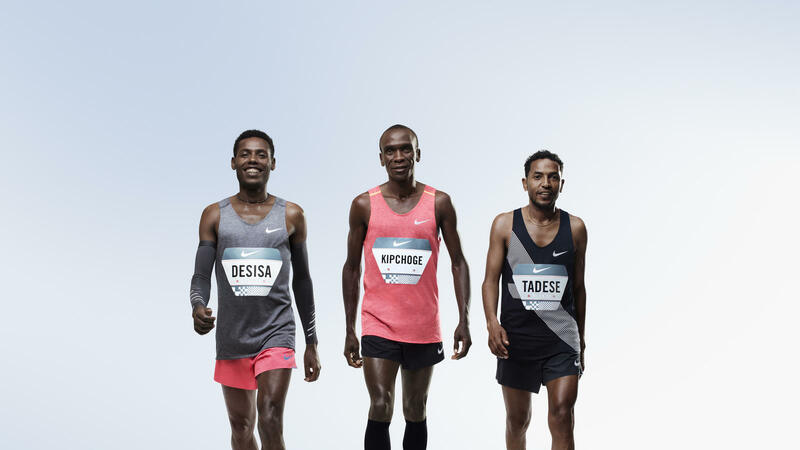 Tadese on the other hand, although the world record-holder in the half marathon, has never broken 2:10 in four attempts at the full 26.2-mile distance. So, yes, our money is on Kipchoge. 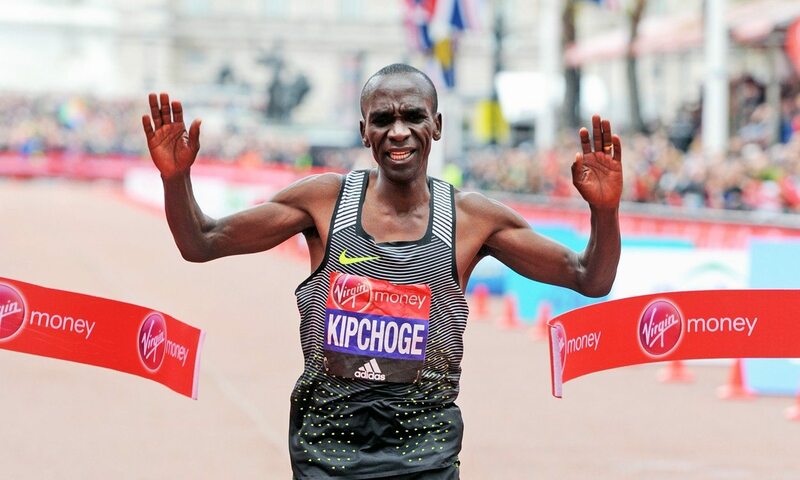 Kipchoge believes he can do it. Is he belief warranted and legitimate? Is Breaking2 an overhyped marketing gimmick or a legitimate assault on a legendary barrier? We will find out this weekend – whether this day will go down in history!